About Organization: For more than 150 years, the Department of Posts (DoP) has been the backbone of the country’s communication and has played a crucial role in the country’s socio-economic development. 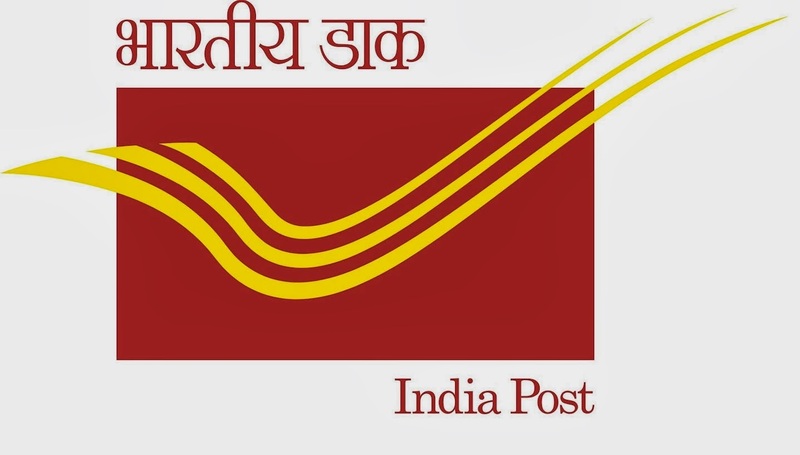 It touches the lives of Indian citizens in many ways: delivering mails, accepting deposits under Small Savings Schemes, providing life insurance cover under Postal Life Insurance (PLI) and Rural Postal Life Insurance (RPLI) and providing retail services like bill collection, sale of forms, etc. Qualification: Candidates should have Matriculation/ SSC or ITI from recognized Board (Matriculation equivalency certificate like National open school etc.. will not be accepted). How to Apply: Eligible candidates can apply through offline by submitting application in prescribed format & affix the latest passport size photograph self attested along with Fee by superscribing the envelope as “APPLICATION FOR THE POST OF MTS RECURITMENT -2014 in _____Division” through Speed Post/ Registered Post on or before 07-04-2014 or can apply through online from the website http://www.appost.in/ from 07-03-2014 to 07-04-2014.